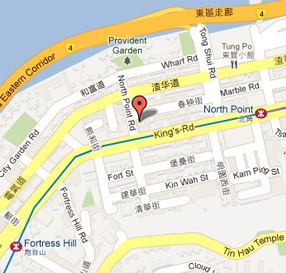 Colourful Kids is a well established Art and Drama Education Centre which has been operating in Hong Kong since 2007. We have developed an excellent reputation for delivering informative, creative and exciting art projects for children from toddler to high school. Our classes are taught in English and aim to give each child the opportunity to create, make, perform and enjoy being creative! So if your aim is to build your childs confidence, develop their artistic skills, improve their English, see them in a performance or just let them have a lot of fun while learning new skills. Colourful Kids is the place for you!? Our Easter Workshops are here!